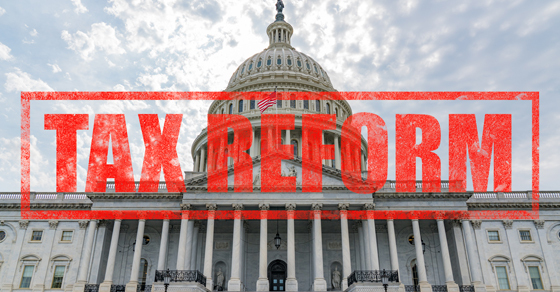 The number of taxpayers who itemize deductions on their federal tax return — and, thus, are eligible to deduct charitable contributions — is estimated by the Tax Policy Center to drop from 37% in 2017 to 16% in 2018. That’s because the recently passed Tax Cuts and Jobs Act (TCJA) substantially raises the standard deduction. Many not-for-profit organizations are understandably worried about how this change will affect donations. But this isn’t the only TCJA provision that affects nonprofits. In addition to reducing smaller-scale giving by shrinking the pool of people who itemize, the TCJA might discourage major contributions. The law doubles the estate tax exemption to $10 million (indexed for inflation) through 2025. Some wealthy individuals who make major gifts to shrink their taxable estates won’t need to donate as much to reduce or eliminate their potential estate tax. The new law mandates that nonprofits calculate their unrelated business taxable income (UBTI) separately for each unrelated business. As a result, they can’t use a deduction from one unrelated business to offset income from another unrelated business for the same tax year. However, they can generally use one year’s losses on an unrelated business to reduce their taxes for that business in a different year. The TCJA also includes in UBTI expenses used to provide certain transportation-related and other benefits. So, the unrelated business income tax (UBIT) a nonprofit must pay could go up. Nonprofits with highly compensated executives may now potentially face a 21% excise tax. The tax applies to the sum of any compensation (including most benefits) in excess of $1 million paid to a covered employee plus certain large payments made to that employee when he or she leaves the organization, known as “parachute” payments. The excise tax applies to the amount of the parachute payment less the average annual compensation. The TCJA repeals the tax-exempt treatment for interest paid on tax-exempt bonds issued to repay another bond in advance. An advance repayment bond is used to pay principal, interest or redemption price on an earlier bond prior to its redemption date. Note that other rules and limits may apply. We can provide you with a detailed picture of the new tax law and explain how it’s likely to affect your organization.